Can u help me plzz , everytime I use my note I find it become hot even if I use it for short time is there anyone face this before ?????? will this device getting JB 4.2 or it will remain in 4.1.1 or 4.1.2 !!? 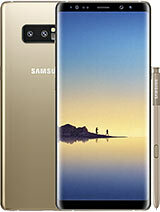 I have a Samsung Galaxy Note 10.1 n8000 and I am very happy but, I don't know how but I have not more the option of the split screen. Do some one can help me? Maybe I changed something..., and I don't know if I have to change some setting to have the multiscreen again. Tks. I DON'T have any more the option of multiscreen in my galaxy note 10.1. Some can help me? I just got myself the Samsung Galaxy Note 10.1 N8000 tablet and I am loving every bit of it. 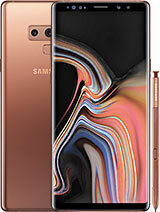 Even though Samsung are advertising for it's thinness and light weight - something I agree with the former but firmly disagree with the latter my main concern here is the battery. What's the general lifespan of the battery and if after a while mine starts acting up, how am I going to get it renewed without having to buy a new tablet? Does anyone know how to get flashplayer to download and work for internet videos that are not on YouTube? 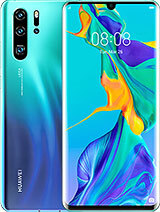 I want to use it at skul is it a good device? 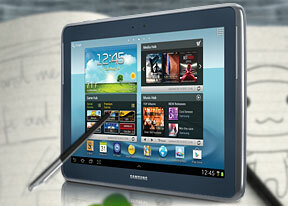 I Just got one samsung Galaxy note 10.1 wifi + 3g for my husband as birthday gift, he was so happy.